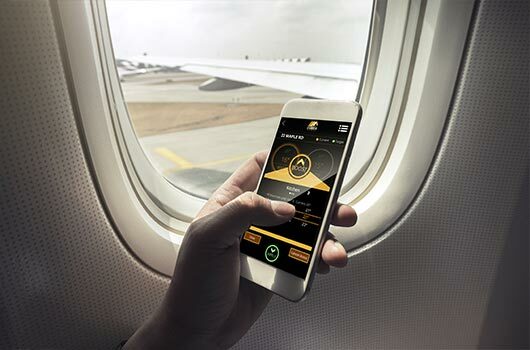 Total control of your heating system – Anywhere! 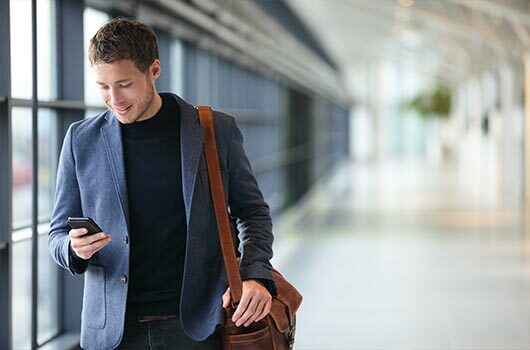 Whether at home, or abroad, easy control your heating system is in the palm of your hand. No need to come home to a cold house again. Simply activate your heating system en route! Reduce your energy bills with total control of time and temperature of your heating & hot water. Control multiple homes at the touch of a button via your smartphone. Your EMBER gateway is the connection between your WiFi modem and your heating controls. 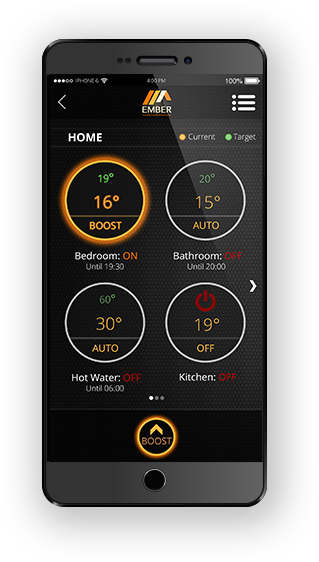 The programmer and thermostats communicate with EMBER App to achieve your desired settings. 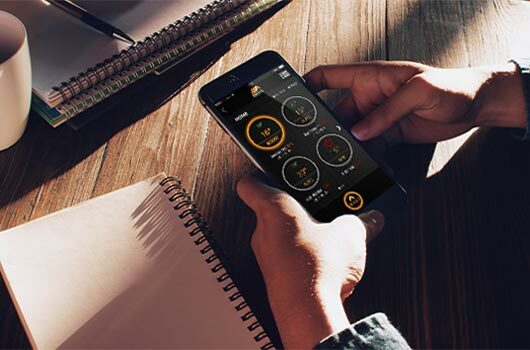 Enjoy your ideal heating and hot water temperatures with EMBER App today! Take a moment to see how easy, total control of your heating system can be! In this video you will see all of the functionality that is waiting for you at your fingertips! The EMBER Set Up Guide shows installers how to install the EMBER smart heating control with step by step guide. A heating programmer is required for the EMBER system. This will allow you to control your heating system should your internet connection fail. Thermostats can be placed in each of the zones you wish to control. They will allow EMBER to report on and control zone temperatures. This also allows local control of temperature without using the EMBER app. 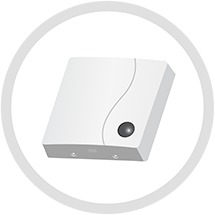 The gateway acts as the bridge between your heating controls and your wireless internet. 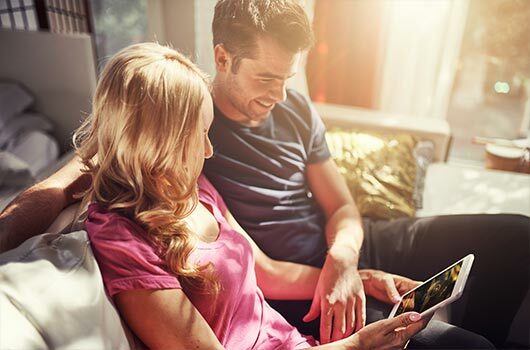 Monitor & control several homes – it couldn’t be easier. On the way from the gym? Boost your hot water for a well-earned hot shower. EMBER will ensure that you return to a warm house. Scan our qr code or click to DOWNLOAD THE APP NOW! How many zones can I control? It is possible to control up to 16 zones with the EMBER system. If my WiFI connection is lost can I still control my heating system? Yes, your heating system can still be controlled locally via your programmer and thermostats. Can I control more than 1 home from my smartphone? Yes, EMBER allows you to control multiple homes from your smartphone. Can more than 1 person control my home with EMBER? Yes, multiple users can be added to each home. It is also possible to limit these users functionality if required. How can I get EMBER installed in my home? EMBER is available exclusively through trained heating engineers. Contact your local reputable heating engineer for a quotation. 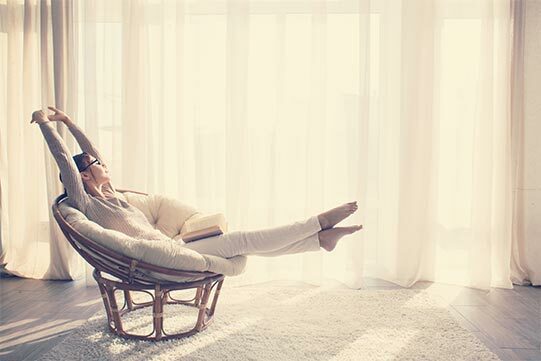 At EPH Controls we are conscious of the cost of heating home to both the homeowner and the environment. EMBER was developed to help people in their busy lives to control their heating system effectively and efficiently. As a result, you will spend less on your energy bills and in the process protect our environment from the effects of climate change. We hope you enjoy using EMBER as much as we do.